Everything That I Need: Muppets 2011. In this episode, we talk about 2011’s Muppets. Not to be confused with the Muppet Movie. We talk about whether the Smurfette Principle should actually be called the Miss Piggy Principle, racialized muppets and women who are relentlessly positive. We’d love to hear from you! 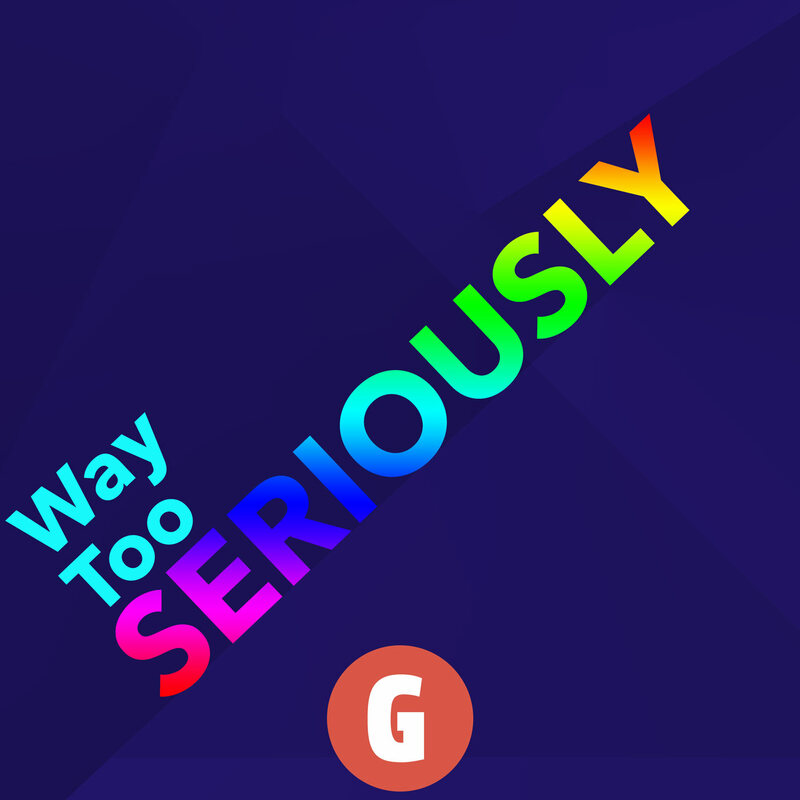 You can talk to us about The Muppets, or any of the movies we’ve talked about, or you can even just say hi by tweeting to us, or shooting us an email at waytooseriously at gmail.com if what you have to say will take more than 140 characters! You can also discuss this episode in our subreddit. We’re on facebook and instagram too if you care about those things!